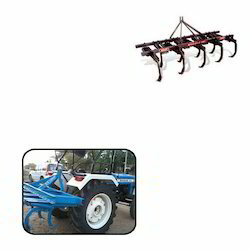 We are engaged in manufacturing, exporting and supplying of our comprehensive range of Agricultural Farming Equipment & Spare Parts. 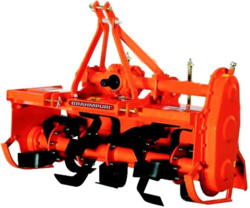 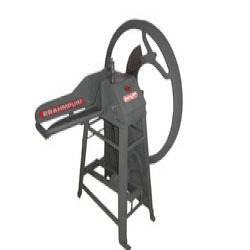 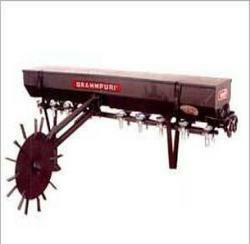 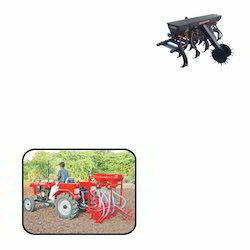 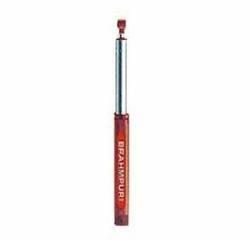 These products are widely used for various agricultural purposes like preparation of seed bed, tilling and ploughing. 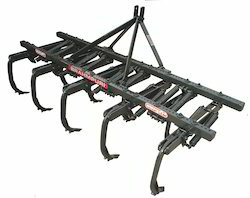 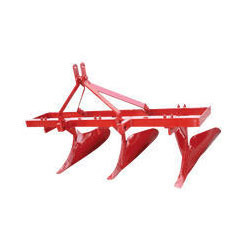 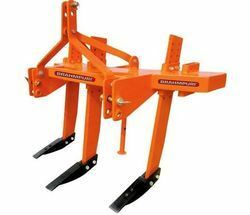 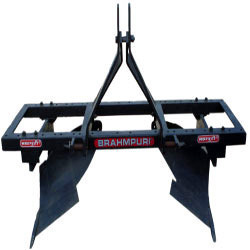 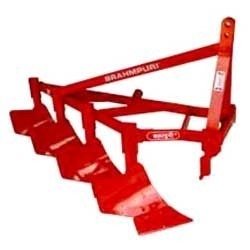 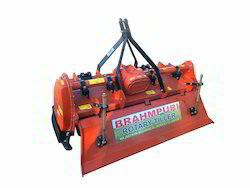 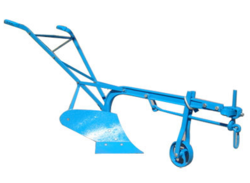 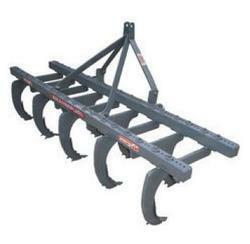 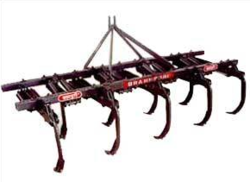 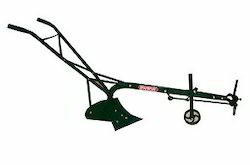 These implements are used for trouble free general cultivation work in an economical way. 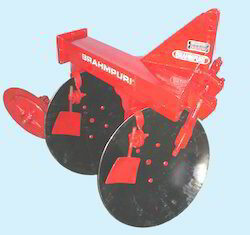 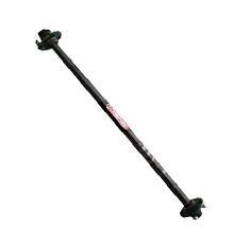 Due to zero defect, excellent quality our products are exported and supplied all over the Indian Subcontinent.